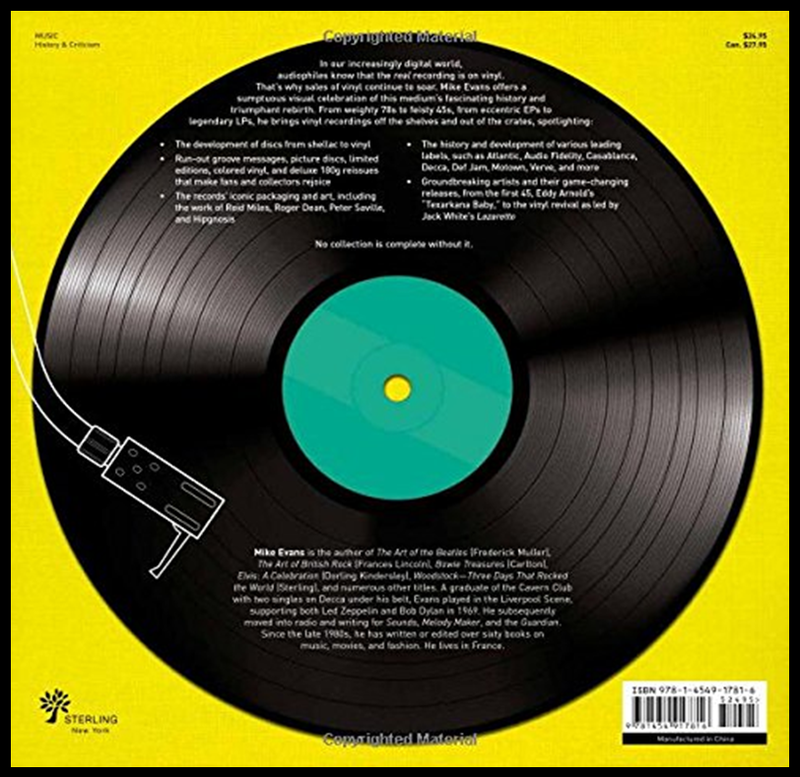 In our increasingly digital world, audiophiles know that the real recording is on vinyl. That’s why sales of vinyl continue to soar. 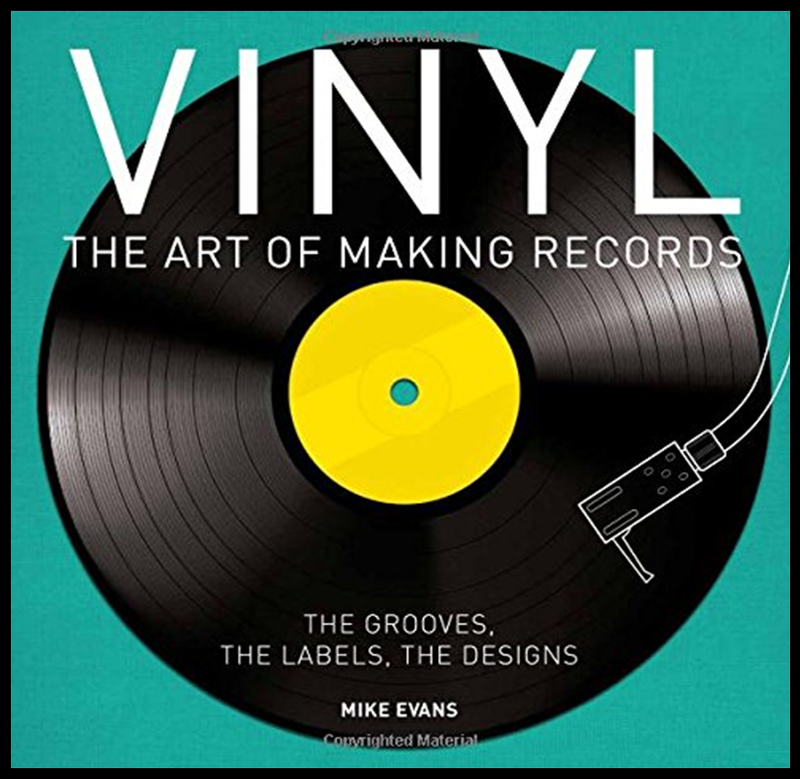 Mike Evans offers a sumptuous visual celebration of this medium’s fascinating history and triumphant rebirth. No collection is complete without it. on music, movies, and fashion. He lives in France.